Message me for cheap iconic items! Can provide up to 30-50% off items ! 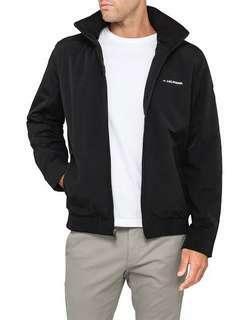 Tommy Hilfiger yacht jackets, any colour small and medium! Have Tommy Hilfiger yacht jackets available. Small and medium in all colours, message me which colour ! Ralph Lauren t shirts ! Any size any colour! 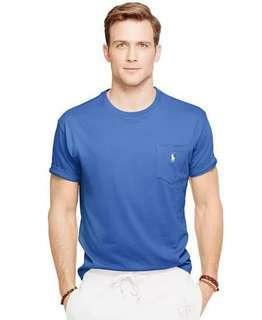 Have all Ralph Lauren t shirts available! Real and authentic, tags included. Message me size and colour you want ! 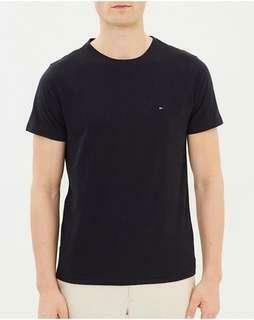 Tommy Hilfiger t shirts, any size any colour! 30-50% off MOST iconic items! Message me! 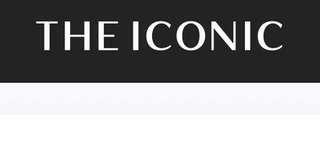 Message me what Iconic item you want and I will use my code to provide you with 30-50% off MOST items! And will send it off to your address at a small delivery fee.